At the current environment, there is a requirement for larger and enhanced displays. The best thing is that there are currently lighter and larger displays. However, it is very rare to find a single display module that will serve the current demands especially in presentations as well as advertisements fields. This calls for the merging of multiple screens, and this is where a Multi-Screen software becomes relevant. In this piece, we will review some of the best. DisplayFusion is a multi-display software that will give you a whole new experience on the how you manage multiple monitors. The software features some powerful features such as multi taskbars as well as custom wallpapers. It also has some useful Windows 10 tweaks. MultiMonitor is a super lightweight multi-screen software that offers an extended range of usage. 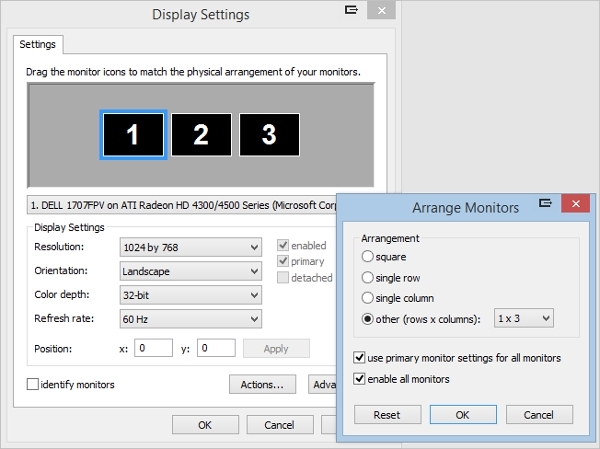 With this tool, it is easy and fast to deploy multiple monitors and do so conveniently. Unlike the majority of the software in this category offers multi taskbars for a greater experience. PolyWall is a multi-screen software used to control projectors, video wall systems, and several other equipments. The software offers rich features that make it easy to use. At the same time, it comes with technical training and certification to ensure that you get the most out of it. UltraMon is a multi-screen software that promises to let you get the most out of multiple monitors. With this software, you will be able to conveniently move windows and access several other features. Surprisingly, it is a freeware and offers a means of better management with a smart taskbar. In almost all the cases, the software in this category are standalone applications and as such, they are platform dependent, and this makes it important to consider this. In this review, we have listed some of the software that is specific to some platform to make it easy during selection. Multiple Monitor Software is software available for the Mac platform and one of the leading in this category. Though it is still available on other platforms, it is a recommended app for the Mac users. It also features additional title bar menus as well as custom hotkeys. UltraView Desktop Manager is a premium multi-screen software that can be accessed by the users on the Windows platform. With its 14 features which are the ones leading in the industry makes it stand out from the rest. 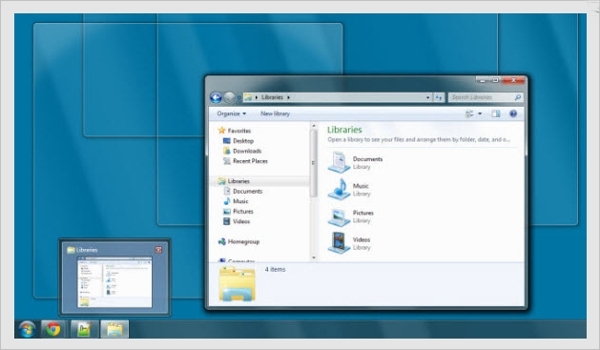 Notably, the software has task bar and start menu for each monitor. What is Multi Screen Software? 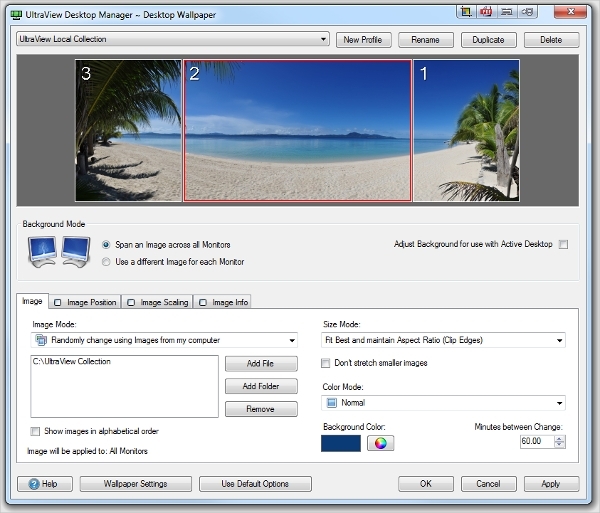 Software in this category can be able to project the content of one display on multiple screens to make them more conspicuous to a large audience. 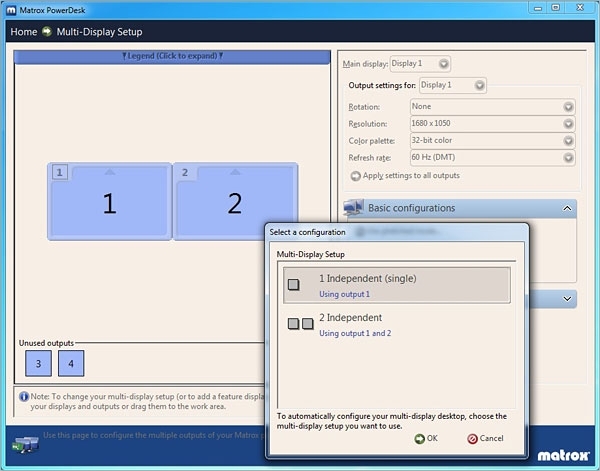 At the same time, the software can be used to create different displays on the same monitors with each being completely different from each other. The requirement for the different uses we have currently demand these software at a very high rate. On the side of software developers, a lot has been achieved, and the rate of progress has been really tremendous and as a result, there are very functional software for this.